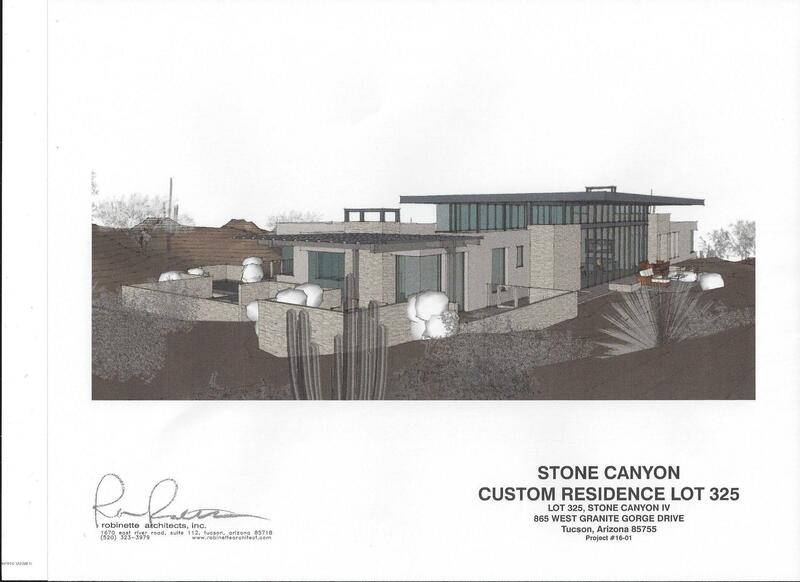 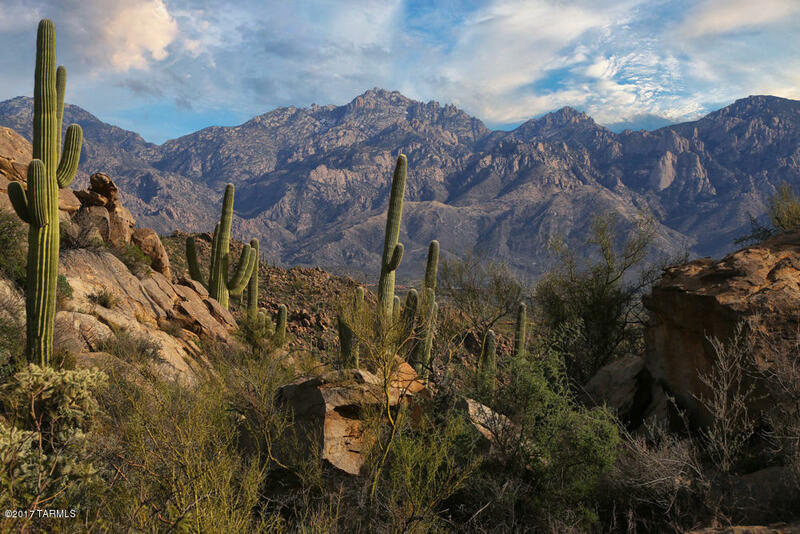 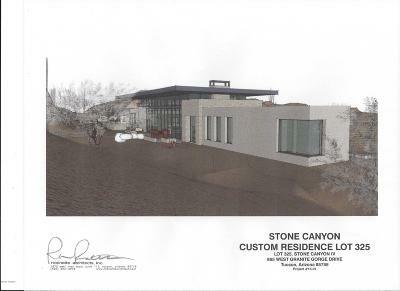 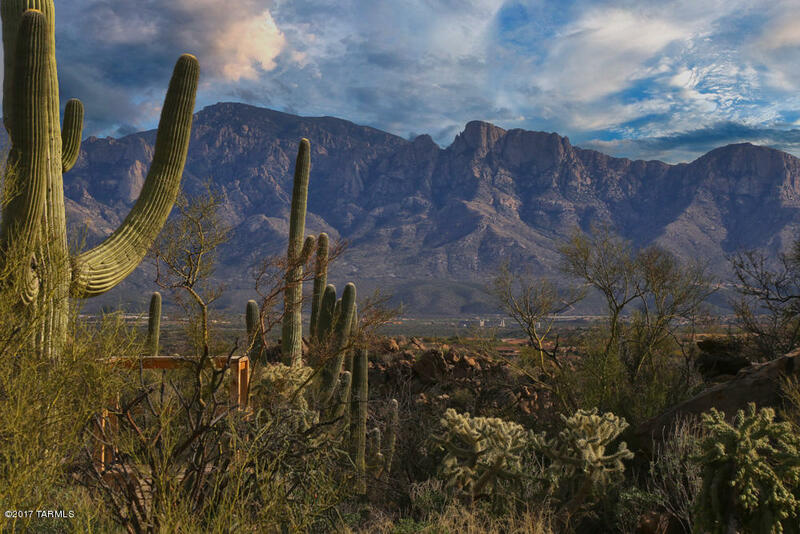 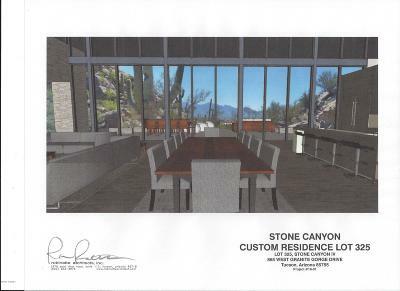 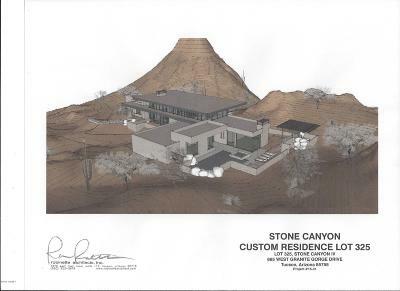 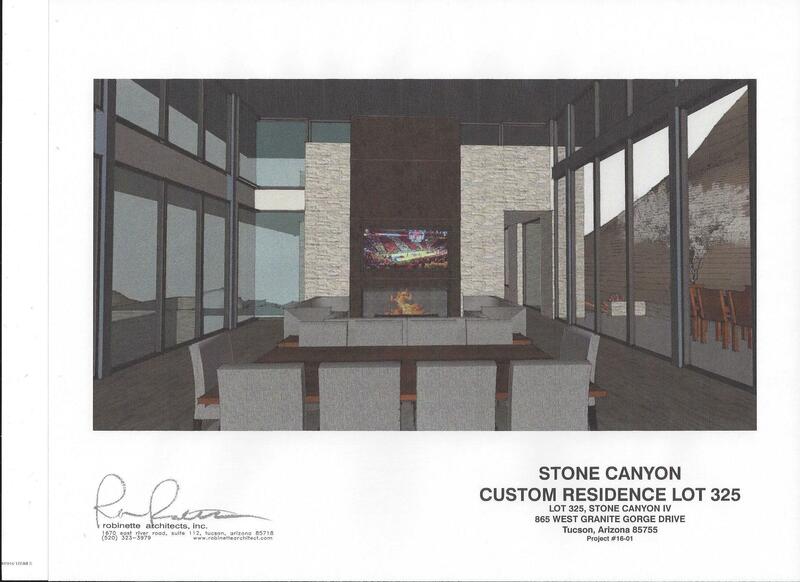 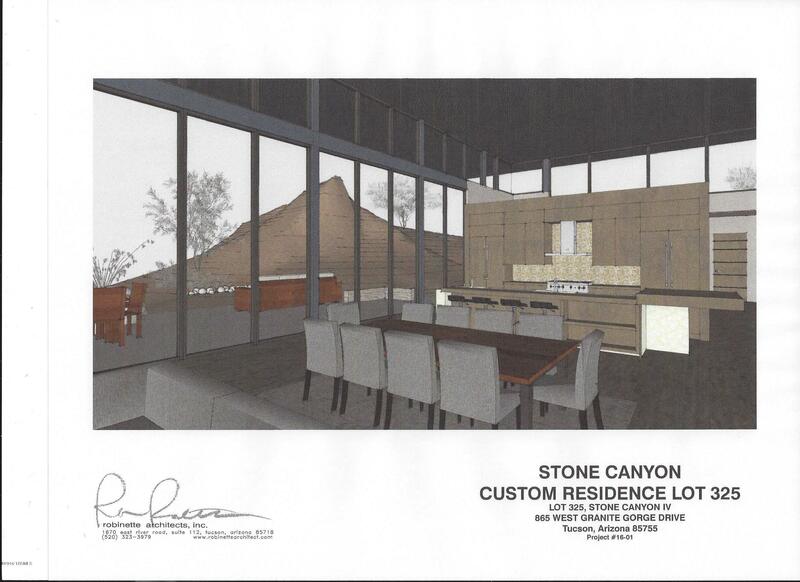 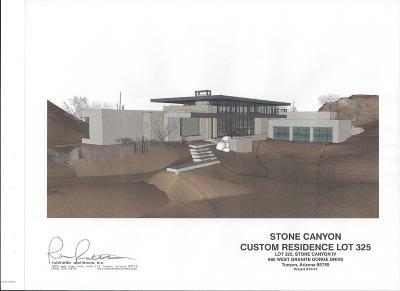 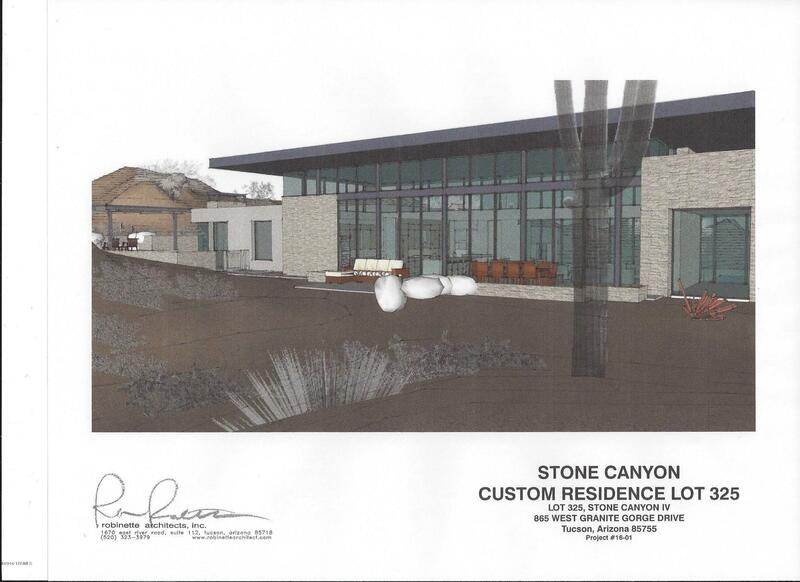 Welcome to STONE CREST, a 3 acre compound designed by award winning architect Ron Robinette on the highest point in exclusive Stone Canyon Club with unobstructed views of the Catalina Mountains and as far as the eye can see to the south, southeast, and north. 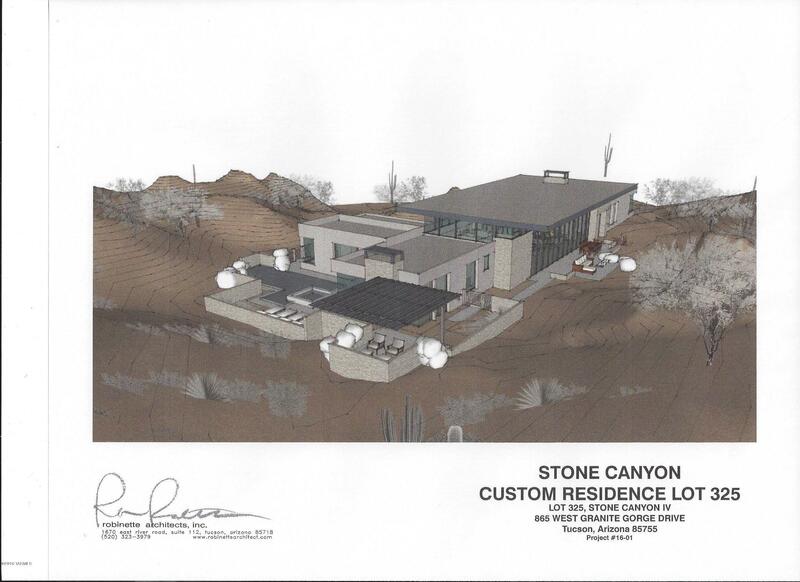 The dramatic contemporary home with soaring ceilings, walls of windows and open floor plan with split bedrooms that is the center piece of the compound has been created to maximize privacy while providing uncompromising views of the surrounding rock formations, giant saguaros and the mountains beyond. 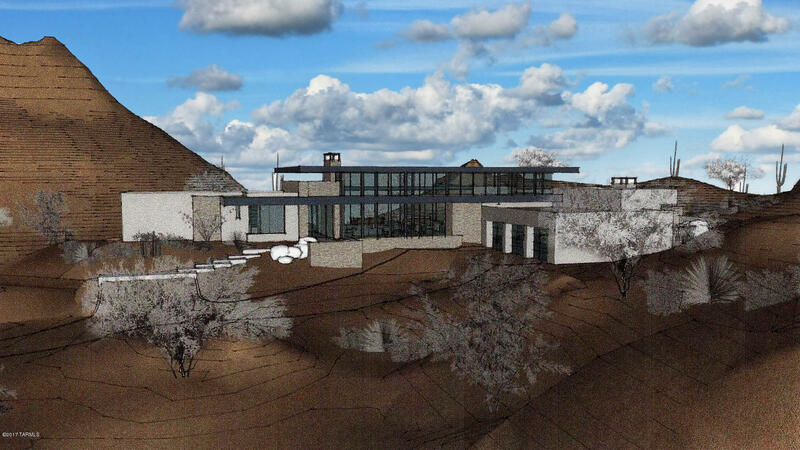 To take full advantage of the unparalleled site, the outside entertaining area features an infinity pool that creates the illusion of floating in thin air. 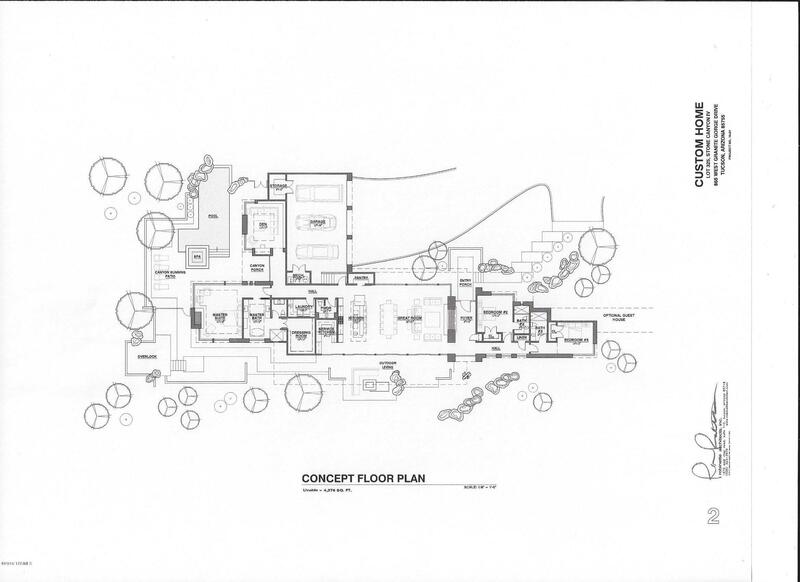 Architect is available to discuss plan details with buyer.